Danny Brown recently sat down with REVOLT TV and discussed his new album “Old”, working with artists and producers for this album and more. Watch the video above. 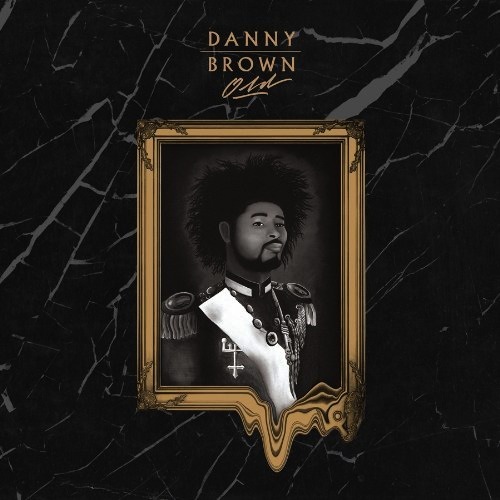 Here is a standout track from Danny Brown’s album “Old” out now. This one is titled “The Return” featuring Freddie Gibbs. Danny Brown is set to release his new album “Old” on September 30th, Today we get the official tracklist for this project. 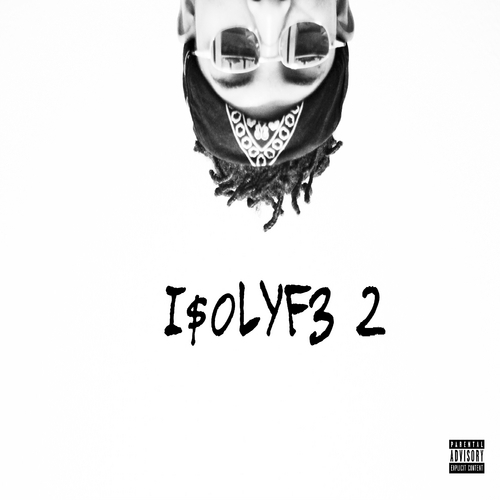 This 19 track album features artists such as A$AP Rocky , Schoolboy Q, Freddie Gibbs, Ab-Soul and more. Check out the official tracklist below and pre-order the album now on iTunes. Today Danny Brown unleashes his brand new music video for “Dip,” Look out for Danny’s new album “Old” everywhere on October 8th. Watch this music video above. Danny Brown releases a short trailer for his upcoming album “Old,” Watch the video above. You can Pre-order this album now on iTunes. The album hits stores and the internet on October 8th. Danny Brown releases the intro track titled “Side A (Old)” from his upcoming album “Old” dropping on September 30th. Take a listen to this new track above. Today Danny Brown reveals the official cover for his upcoming album “Old,” Check it out above. Look for this album hitting stores on September 30th. Danny Brown releases a video for his track ‘ODB’. Produced by Paul White. His upcoming album ‘Old’ hits stores September 30th.